I cannot wait to show everyone our pre-wedding shoot photos with some of the most talented suppliers in the Philippine wedding industry. 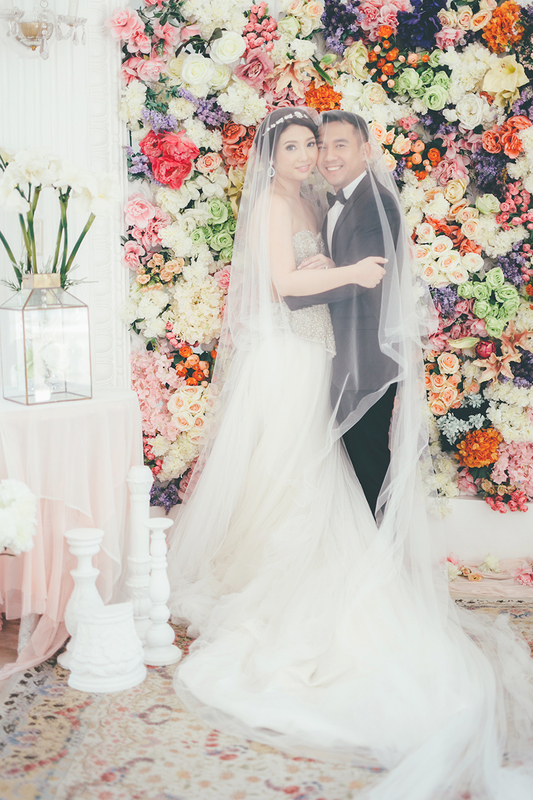 We did our first ever pre-wedding photoshoot as a collaboration with Villa Milagros, Noel Salazar of Quirky Creatives, Rae V. Salazar of Real Makeup Artistry and Tipping Point Collective and the experience was nothing short of amazing! For now, here is a sneak peek from master photographer Noel Salazar and hopefully it is enough to get you all excited for the actual photos when we are ready to release them officially. What do you think? Stay tuned.